Remember Jumper from a decade ago? The Doug Liman-helmed scifi adaptation of Steven Gould’s novel starred Hayden Christiansen and Jamie Bell, but wasted a promising premise with bad plot and characterisation. Well, while the movie world turned its back on a potential movie franchise, Gould continued to expand the Jumper universe, with four books in total. 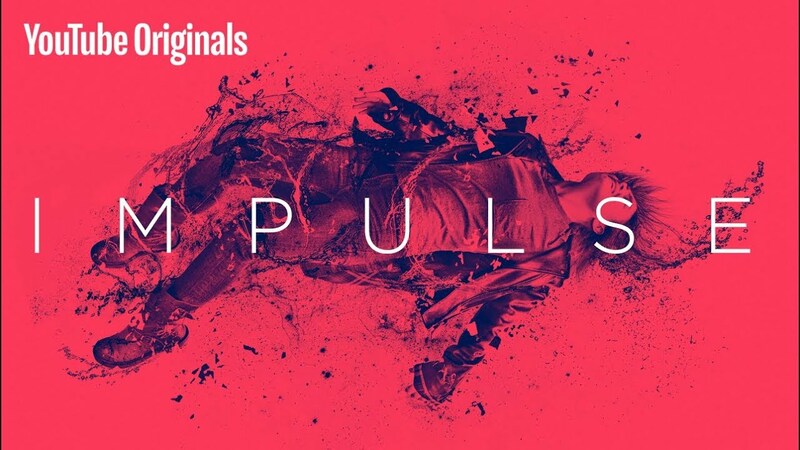 This original Youtube TV series is a very loose adaptation of one of them – Impulse – but this time, with Liman on board as executive producer and pilot director, the series avoids all the flaws of Jumper to deliver a strong 10-part story that will appeal to the Stranger Things set. The series explores themes of sexual assault, coming of age, modern family and the particular details of the Jumper universe, even as Henry’s accident with Clay Boone, serves to turn every character’s world inside out. 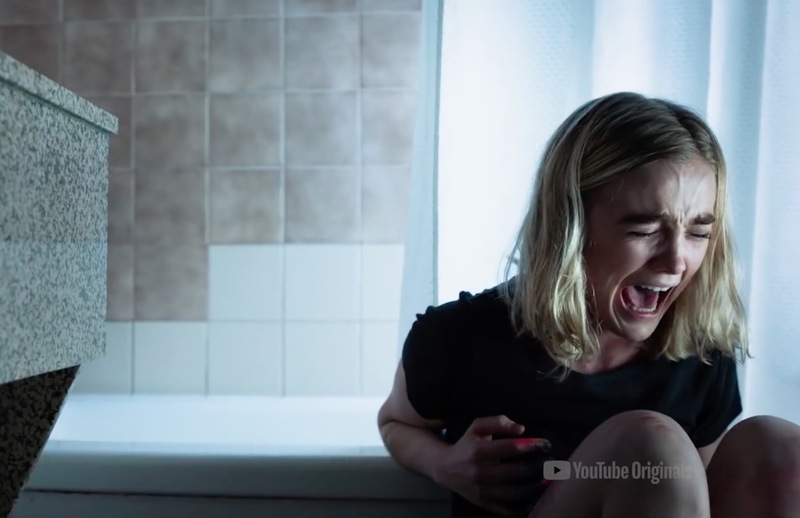 The acting is top notch with Maddie Hasson excelling as Henry, with the series taking a very realistic approach to what amounts to a scifi-superhero narrative. The series ends on a bit of cliffhanger and I am definitely looking forward to season two next year!